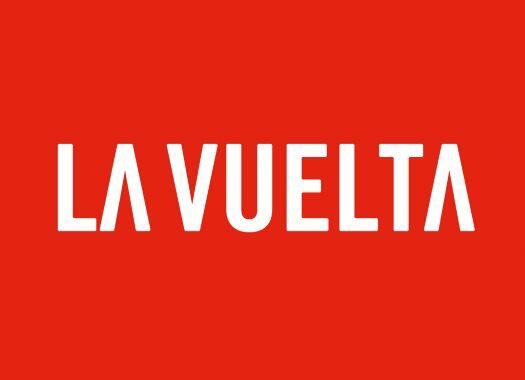 Jelle Wallays of Lotto Soudal took a very surprising stage win in stage 18 of La Vuelta a España after making the right decisions in the last kilometer. The Belgian competed with Sven Erik Bystrom in the last kilometers but also had to keep an eye on the peloton, which came rushing from behind. In the end, Wallays beat the Norwegian and had meters left on top spinters Peter Sagan and Elia Viviani. "Everybody was expecting a mass sprint," he said. "I had something on my mind to do something in a stage. One was this stage where a mass sprint was expected but I knew that when I'm good, I can surprise many riders and today I did it. "I knew Bystrom was the stronger sprinter. It was a little bit uphill. I was well informed by my sports director. With 1.5km to go I heard we had 30 seconds and I knew I needed to do something. I stayed in the wheel because he was the stronger sprinter. I waited and waited and waited and focused on the line. I went with 200 meters to go. "I worked very hard for this. I didn't get selected for the Tour de France. Then I worked hard for a stage victory in La Vuelta and here it is. For me it's fantastic."